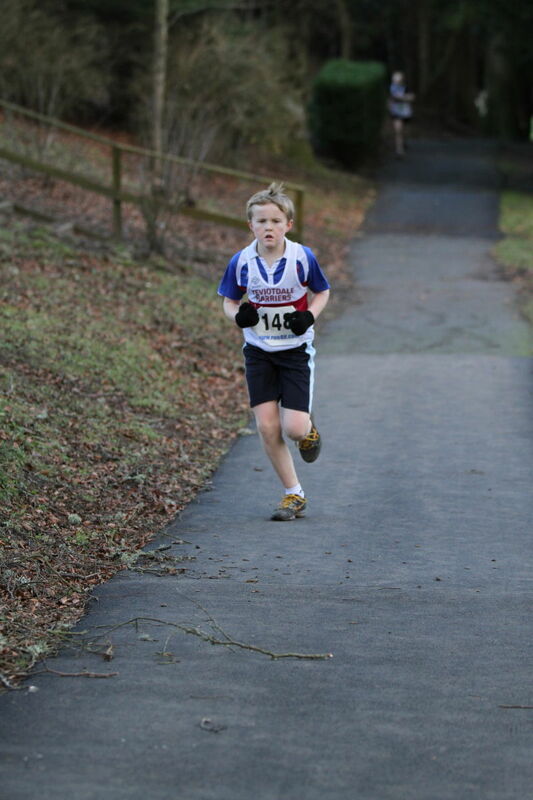 Last Saturday Teviotdale Harriers held their Langheugh Trophy races, the race for u/13 boys was won by Calum Murray in the time of 11min 3sec, second was Fraser Clyne (11:34). 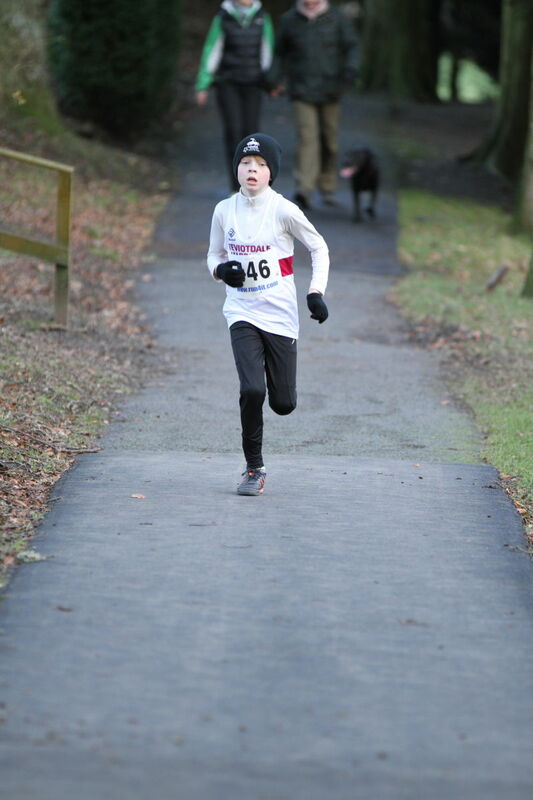 In the u/13 girls race Emma Grieve crossed the line first (10:27) in second spot it was Ishbel Inglis (11:25). 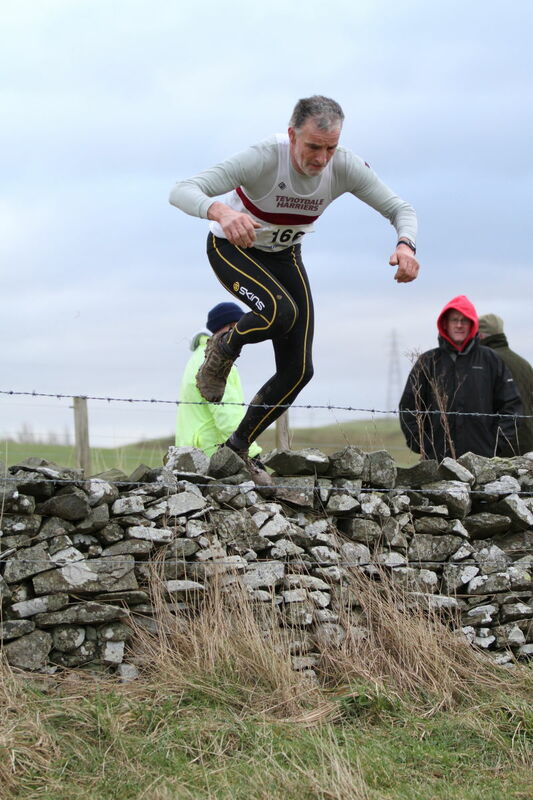 The u/17 boys race was won by Keith Learmonth in the time of 28min 50 sec with Jason McIntosh second (28:58) and in third spot it was Kyle Potts (29:33). 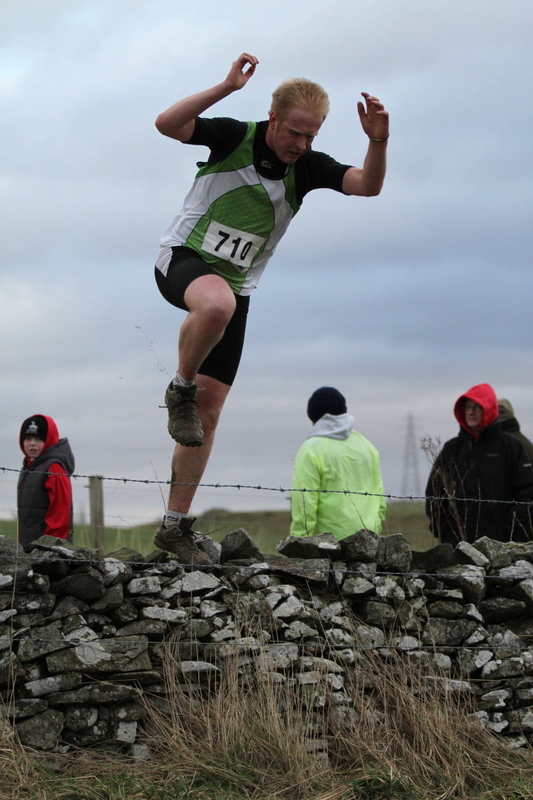 The senior ladies race was won by Sylvia Grieve (29:20) with Pam Paxton in second place (29:24) and in third place it was Donna Inglis (30:14). 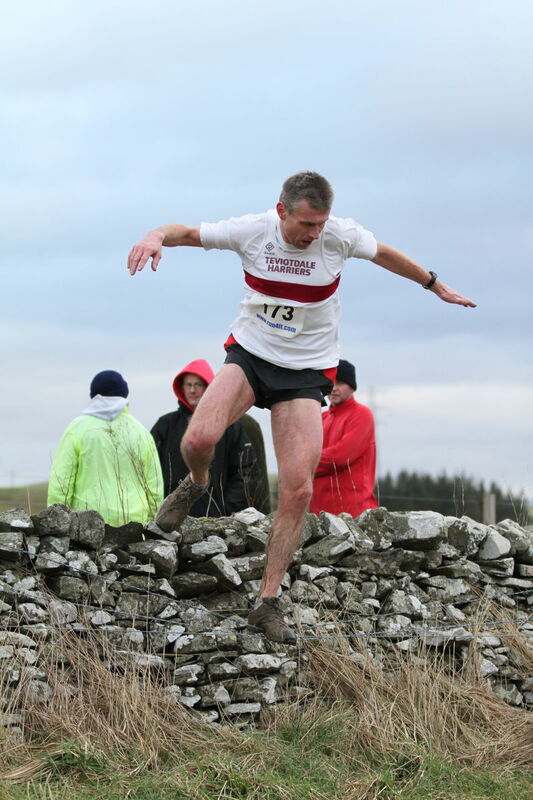 The senior men’s race was won by Keith Murray (51:36) in second place it was John Tullie (51:43) and in third place it was Derek Scott (52:40). 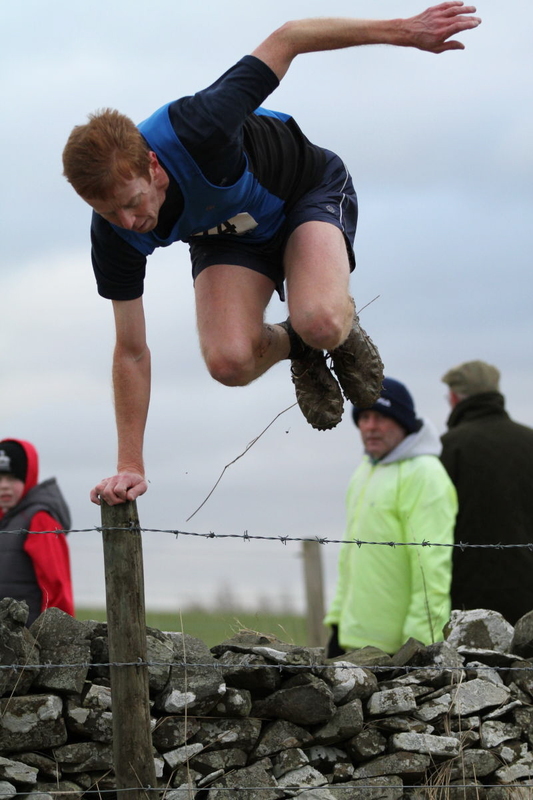 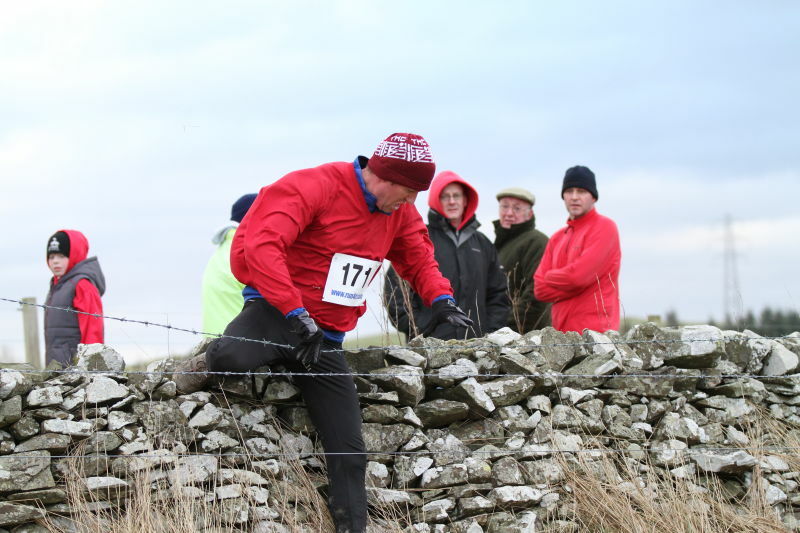 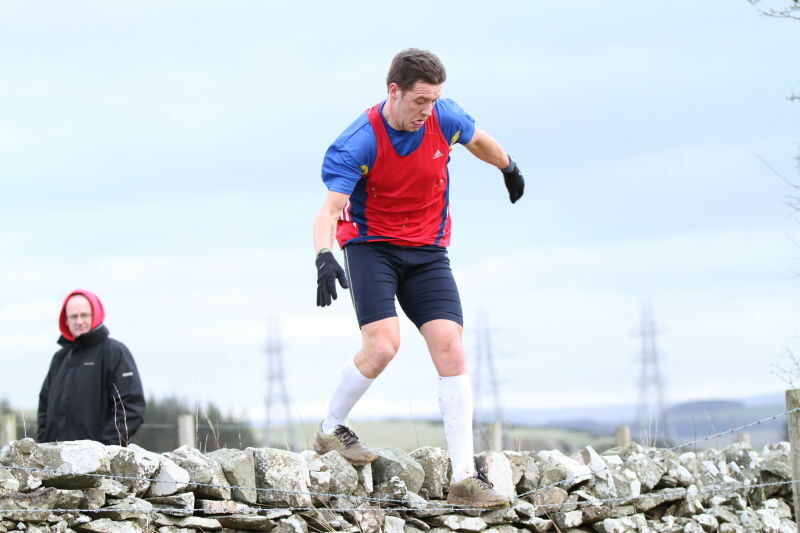 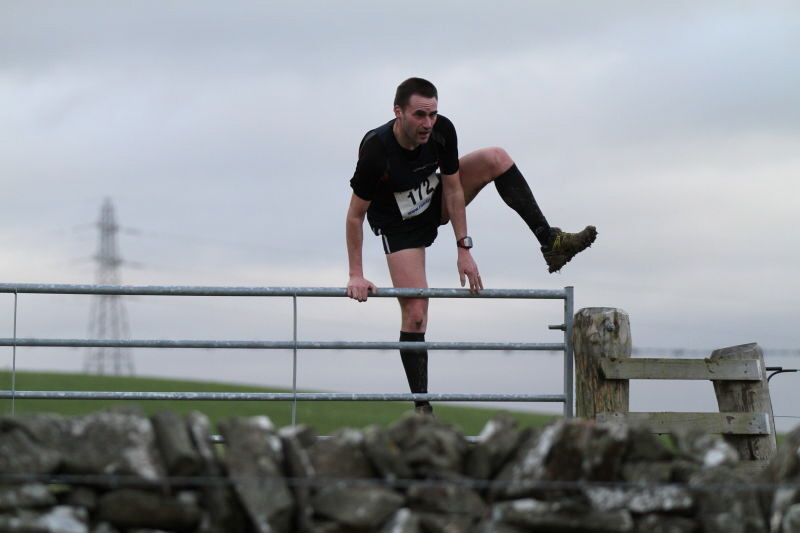 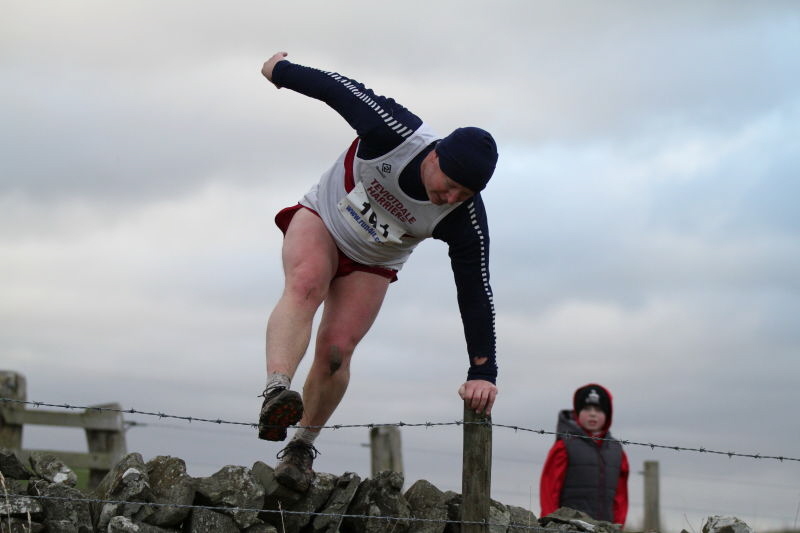 The next event for Harriers members is the third East District league race on Saturday 14 January at Broxburn for more information contact Rob Halliday on Hawick 376995.